What happened to our winter? This year's weather doesn't prove or disprove climate change, but it can help us prepare for it. Here's my story which aired yesterday on Montana Public Radio, featuring Steve Running, Ed Snook and Ryan Swantner. We're not quite live yet! You should be able to subscribe on April 13. 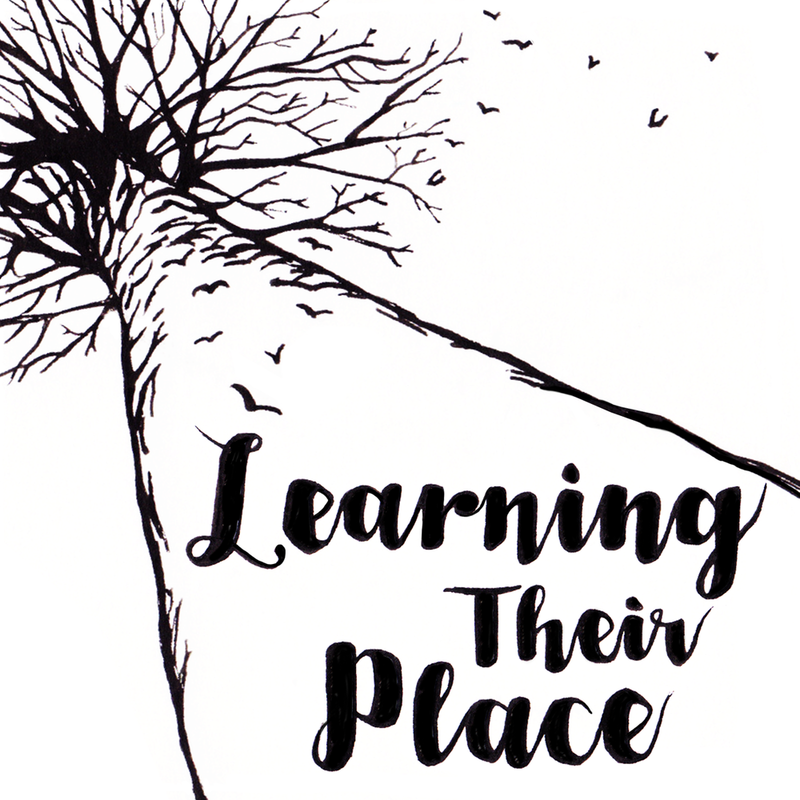 Learning Their Place depends on listener donations to help get young people heard. Thank you for making your tax-deductible donation today!